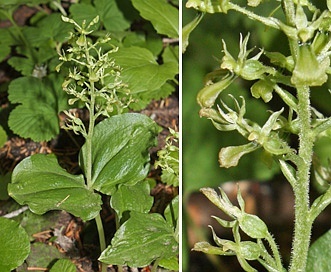 Neottia banksiana (Lind.) Rchb. f.